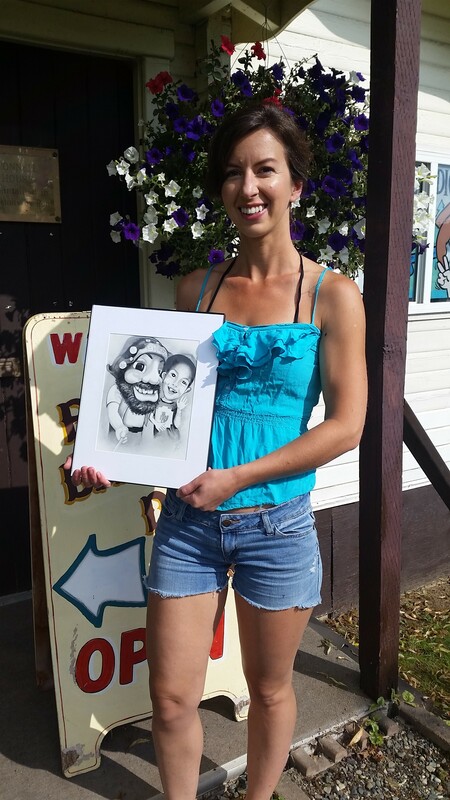 Take a Selfie with our Mascot Billy during the Festival and have a chance to WIN an original CARICATURE of your selfie courtesy of Lee-Anne Chisholm Artworks! 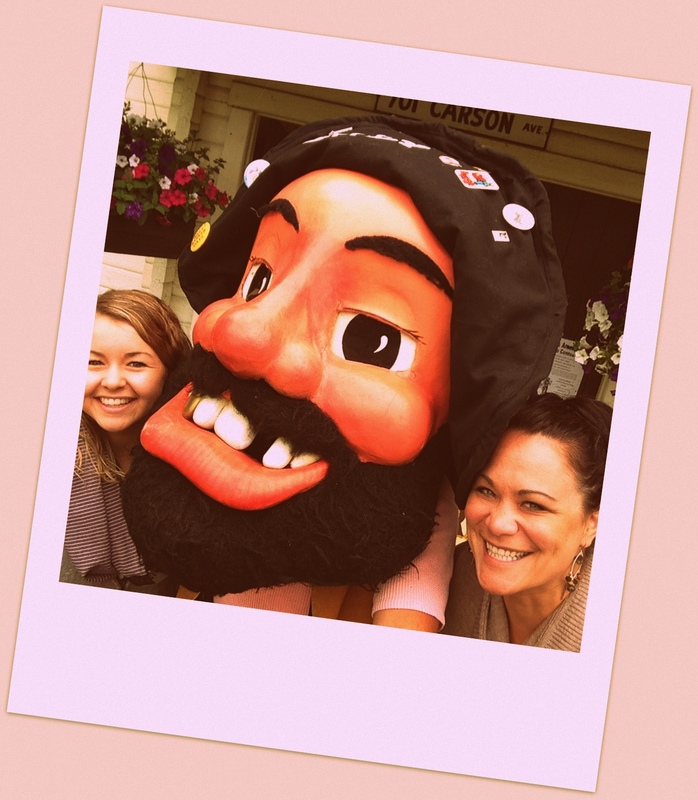 Post your selfie to our Facebook page Billy Barker Days Society with the hashtags #billybarkerdays #selfieswithbilly. Extra points if you are dressed up in festival attire! Winner will be chosen on Sunday, July 22nd by our sponsor judge Lee-Anne.